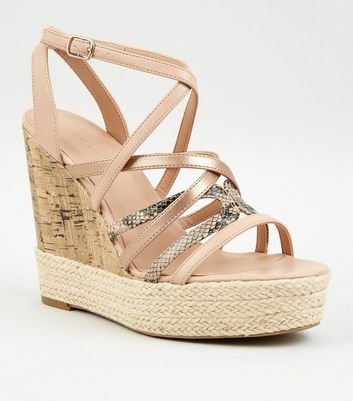 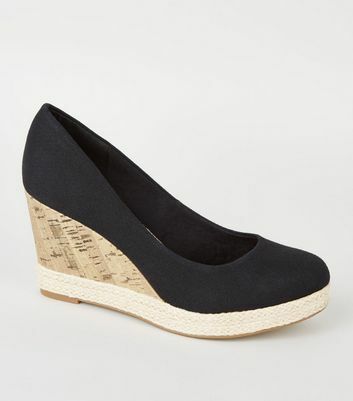 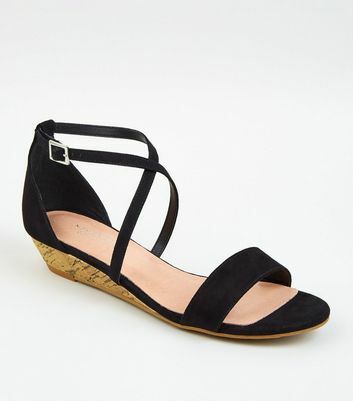 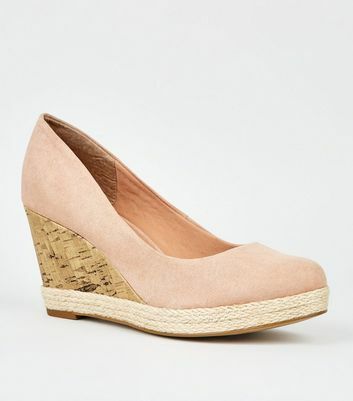 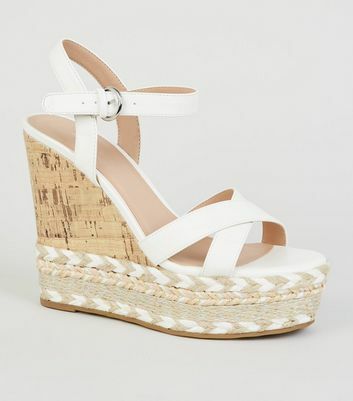 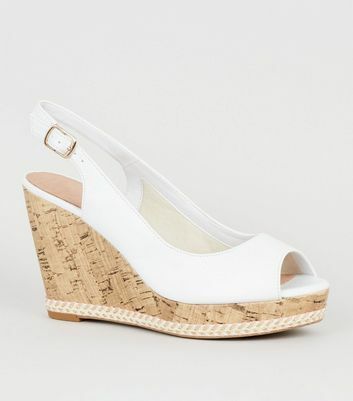 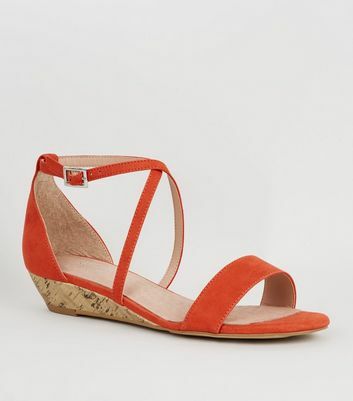 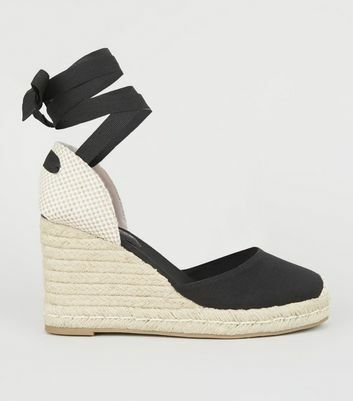 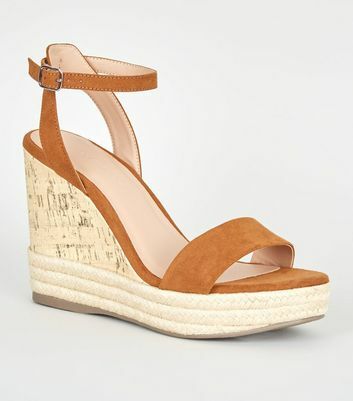 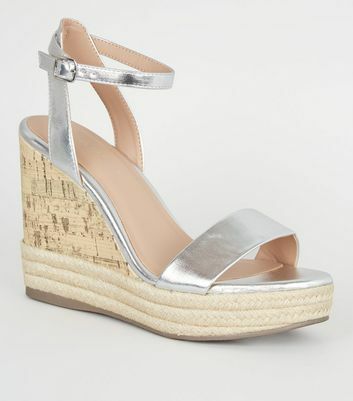 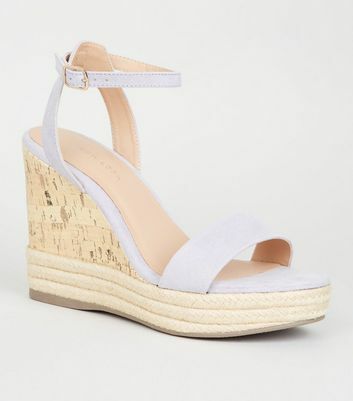 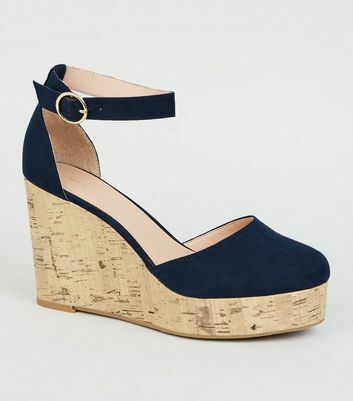 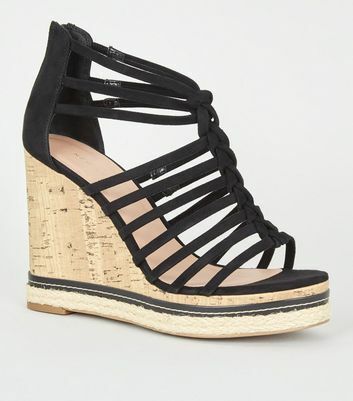 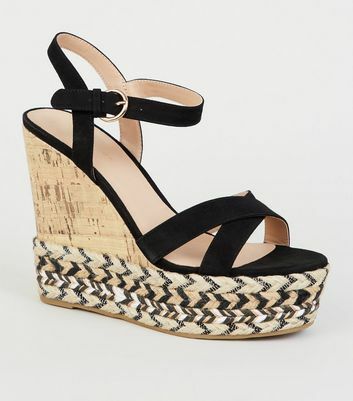 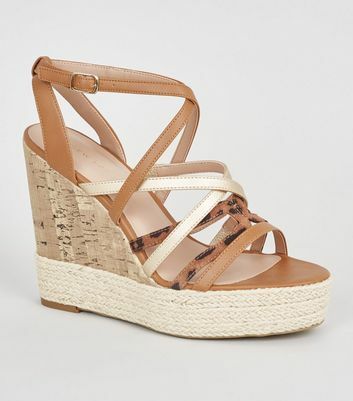 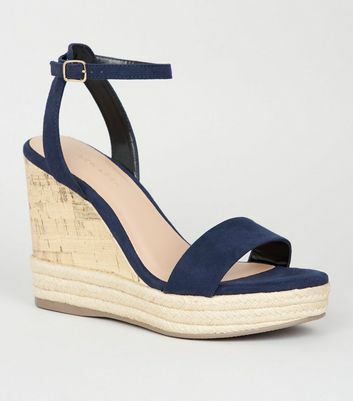 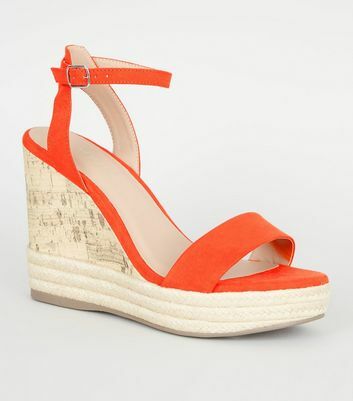 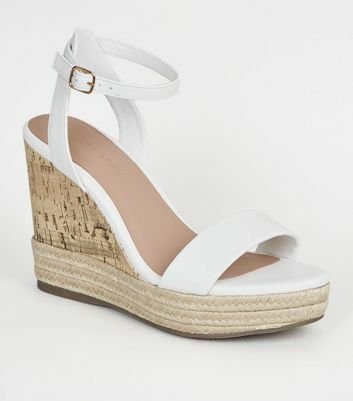 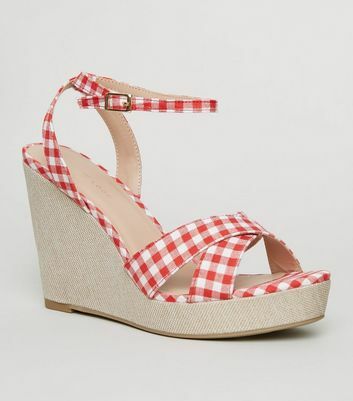 Stomp in style this summer with our collection of women's wedge shoes. 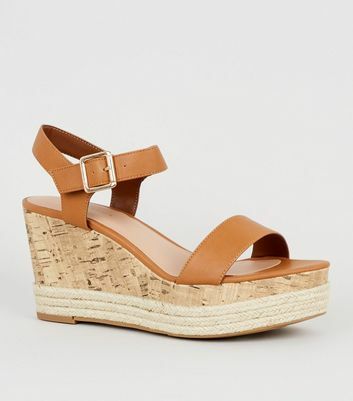 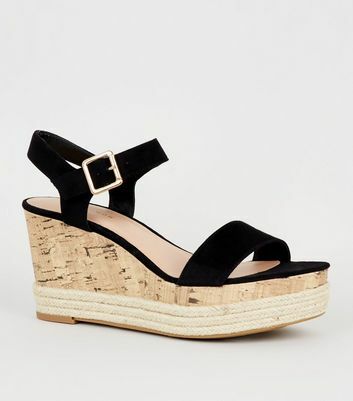 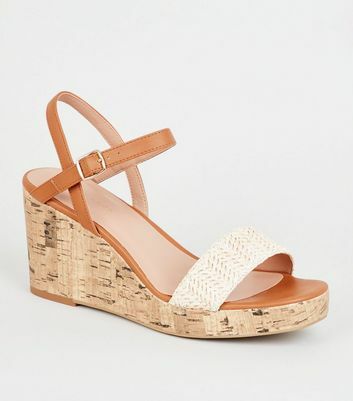 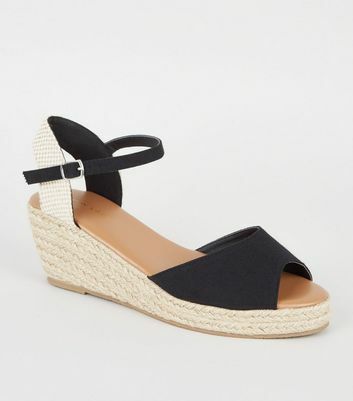 Get that effortless chic with espadrille wedges, or opt for some strappy flatforms or cork wedges to offer the perfect complement to your favourite maxi or floral dress. 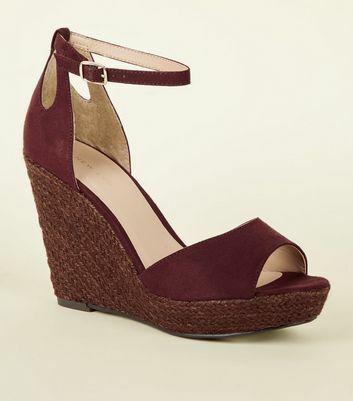 Pair with a floppy hat for a chic finishing touch.